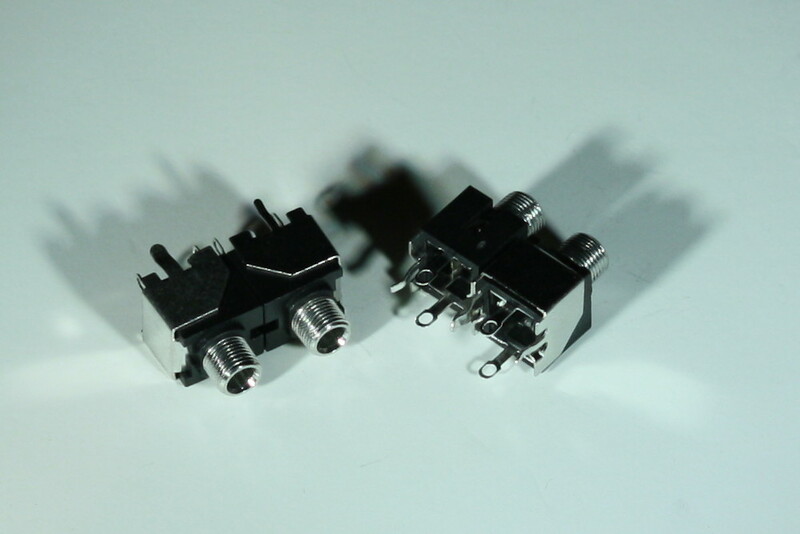 We heard your feedback about unreliable switch/normal operation and worked closely with the manufacturer to come up with a robust vertical 3.5mm jack with a reliable switch. After several revs of the part, we are proud to announce the new part is now in stock and shipping! We plan to demonstrate the strength of a new switch shortly, and will continue to spot check parts within each lot for quality control. 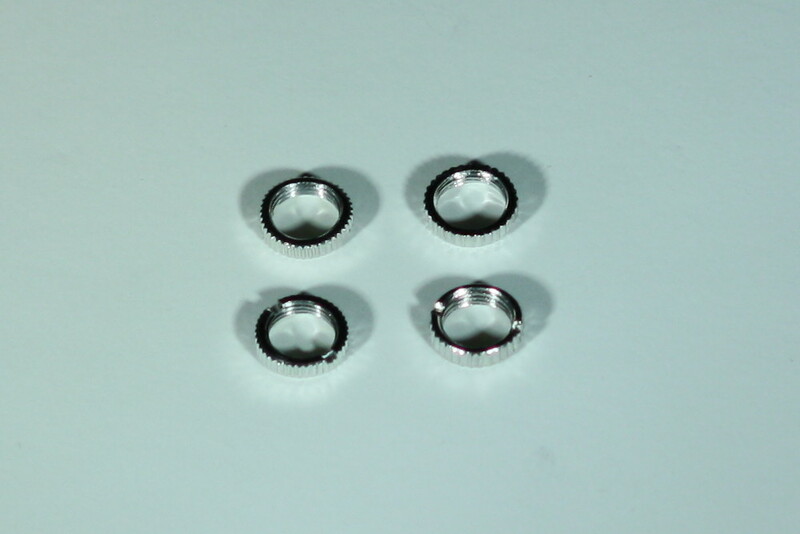 In addition to new jacks, we have switched to a higher quality knurled nut. The new nuts have a more defined knurled texture, a smoother finish on the top and bottom, and a higher quality feel. On the left are the new nuts and on the right are the old nuts. 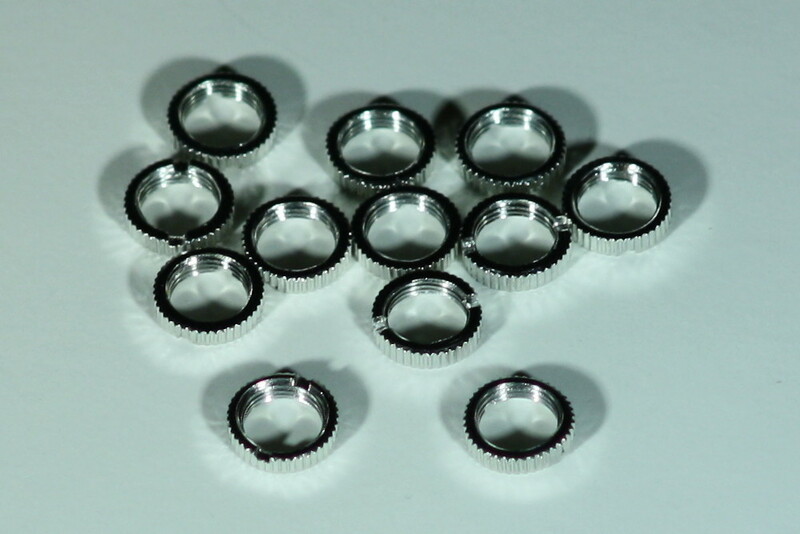 While supplies last, the old knurled nuts are available for just $1 for a bag of 100 pieces. This entry was posted in Product Updates and tagged 3.5mm, diy, erthenvar by Erthenvar. Bookmark the permalink.